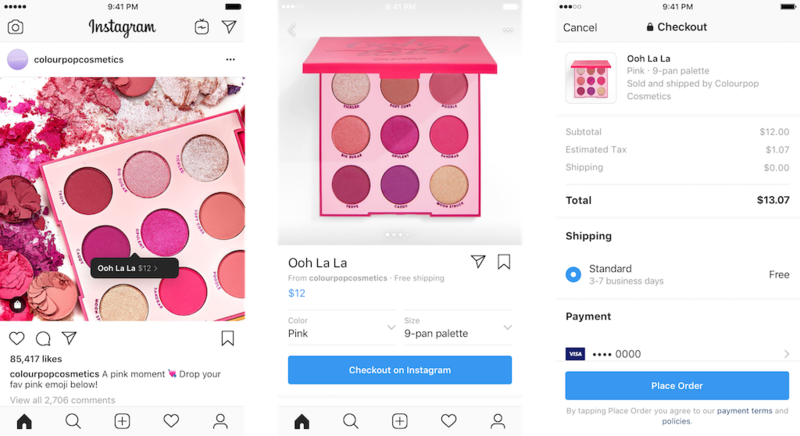 Instagram is rolling out an ecommerce solution for brands which will allow them to sell products in the app. ‘Checkout on Instagram’ is currently being tested in a closed beta with a select number of major brands. 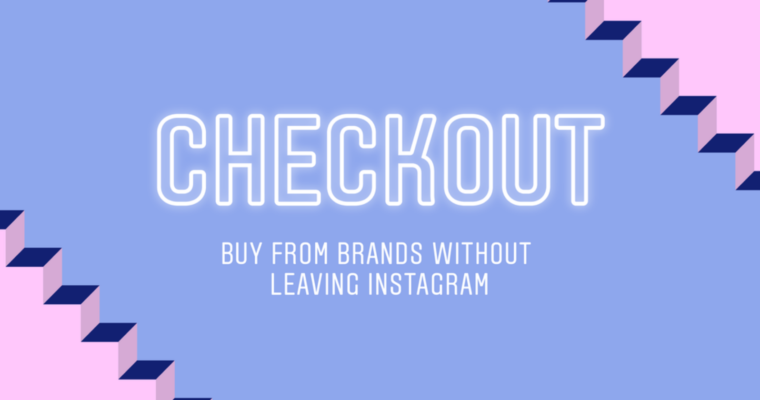 Brands with access to this feature can add a ‘Checkout on Instagram’ button to the product page of a shopping post. When users tap the button they will be able to configure various options such as size and color, and then proceed directly to checkout. 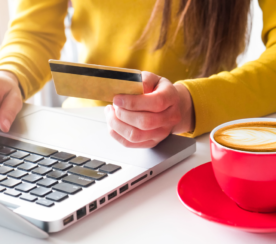 Both brands and shoppers should appreciate that users only need to enter their name, email, billing information, and shipping address once. Customer information will be saved in the app after a customer’s first purchase. That makes it simple to shop, which in turn makes it easier for brands to sell. Instagram will even send notifications to customers when there are updates to their tracking information. 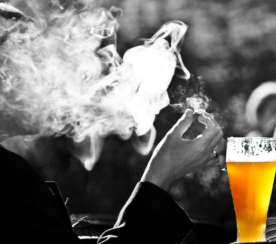 This update is a fairly big deal as far as social media marketing is concerned. Checkout on Instagram is not just another way to sell products on the web. It’s also a way for brands to quantifiably measure the success of their Instagram marketing efforts. There are ways to estimate how much revenue is being made from social media posts through the use of tracking URLs and the like. But that’s not the same as the data collected by selling directly through a social network. Now, retailers selling products on Instagram can see exactly how many sales were generated from a particular post. 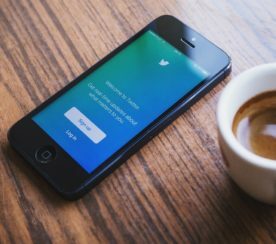 This feature definitely changes the landscape of social media marketing and will be interesting to follow as it evolves. Checkout on Instagram is rolling out starting today and is only available to people in the US.